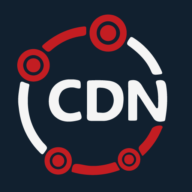 Are there any fees for using CDN.net? No, there are no added fees outside of the monthly amount. How to enable WAF rulesets.